Discussion in 'Off Topic' started by key001, Oct 19, 2012. Fishon and killkenny1 like this. 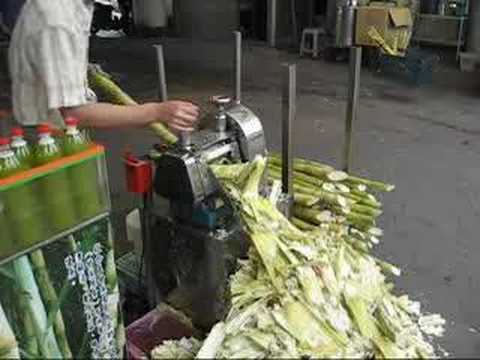 Yesterday, a big cup of fresh sugarcane juice. Black Russian. Lighter on black, heavier on Russian. Shoulda put some black shoe polish on him though. I all of the excitement of going to see Crims in summer, I forgot that I had a tonic bottle in the house. Luckily I have remembered it now and it's gonna be G&Ts for the rest of the evening. radji and Gabrielgvs like this. Lots of homework. Starbucks frappucino it is.